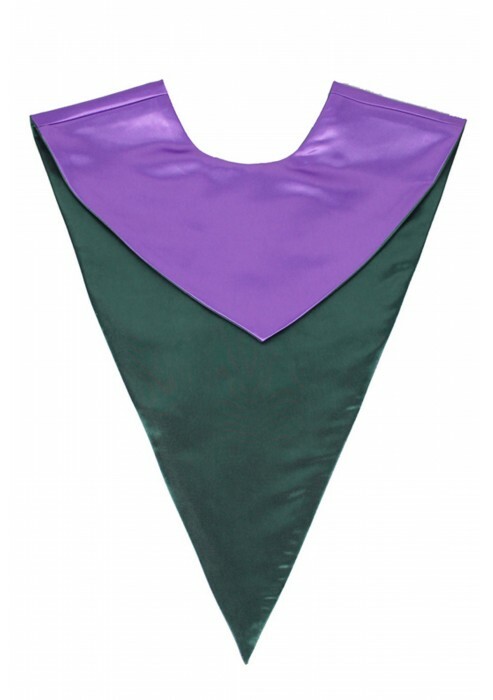 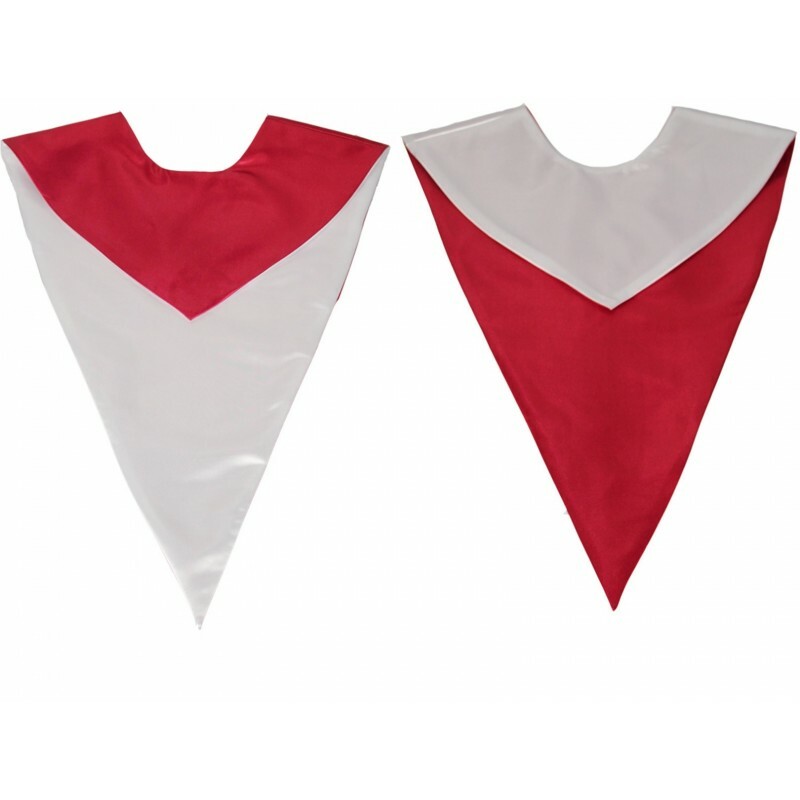 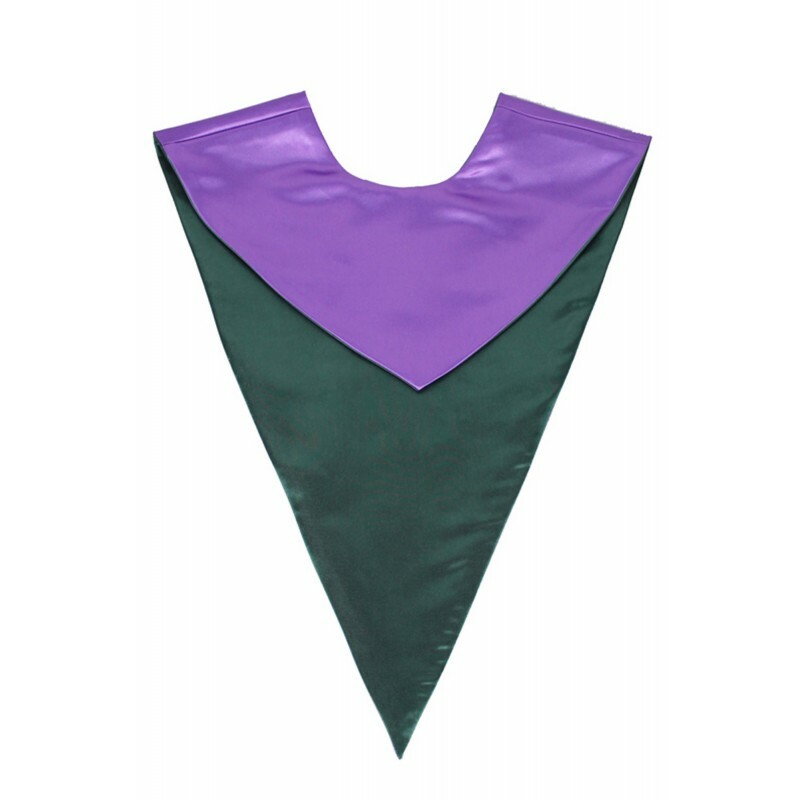 This reversible choir stole is an economical means of coordinating your choir's appearance with the church seasons, which features the high quality and fine workmanship. 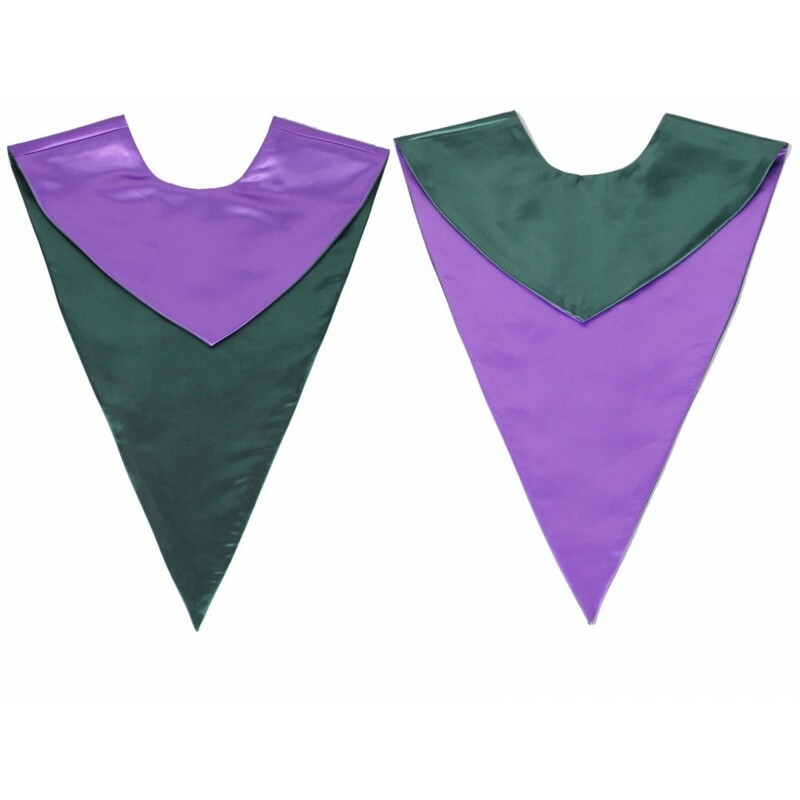 Now we have 4 different colors for you to choose, which are all enjoy great popularity in the market. 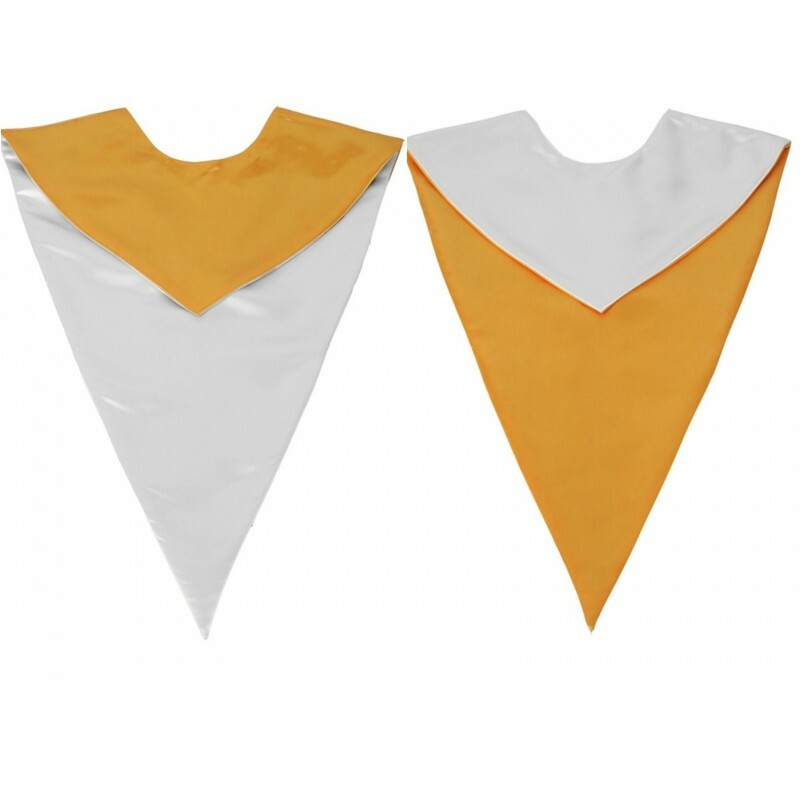 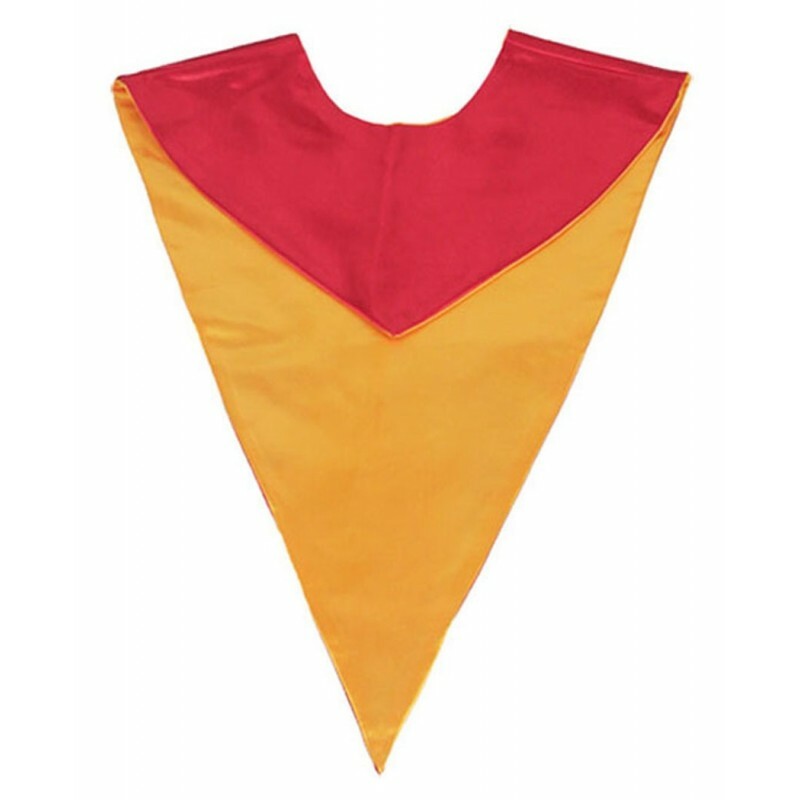 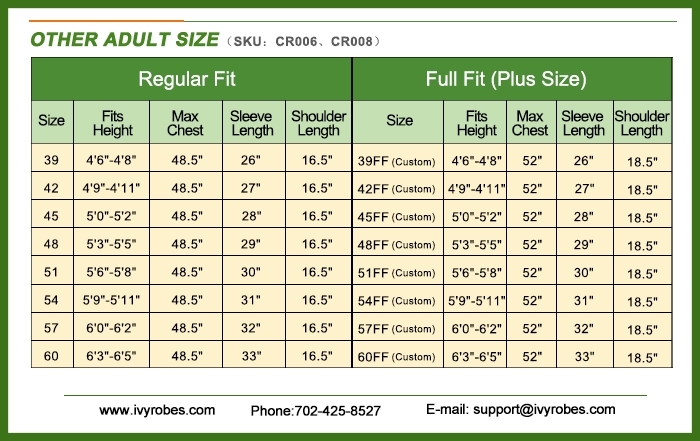 And the stoles we have are all in stock, which can be shipped out right away after you place an order on our website. 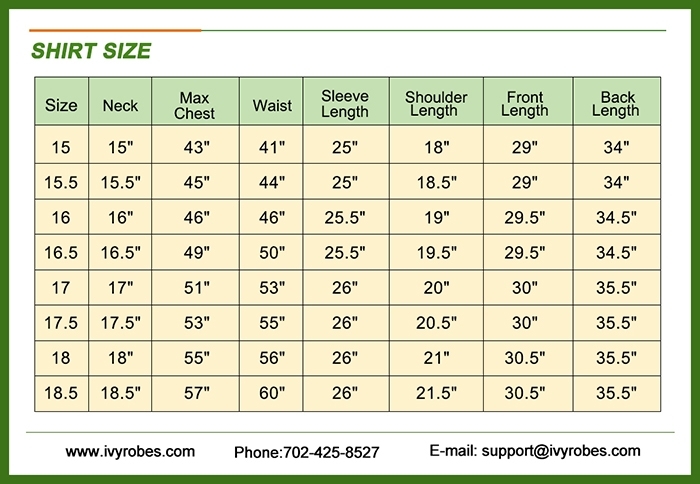 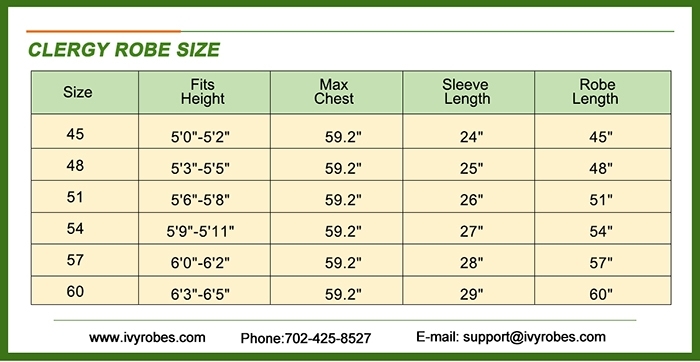 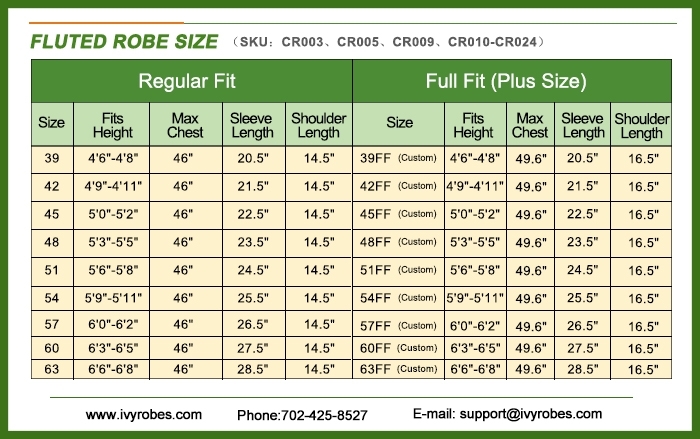 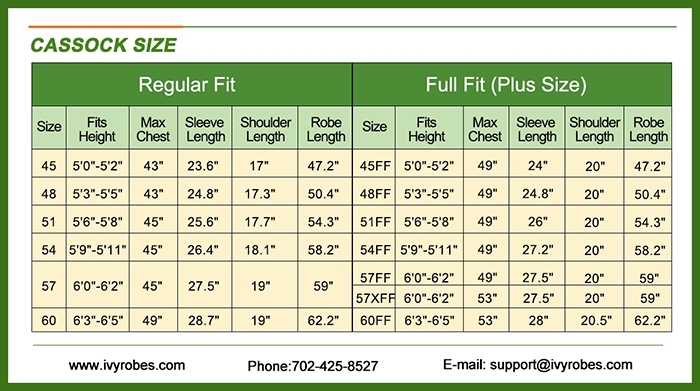 What’s more, you can save more money with more orders.